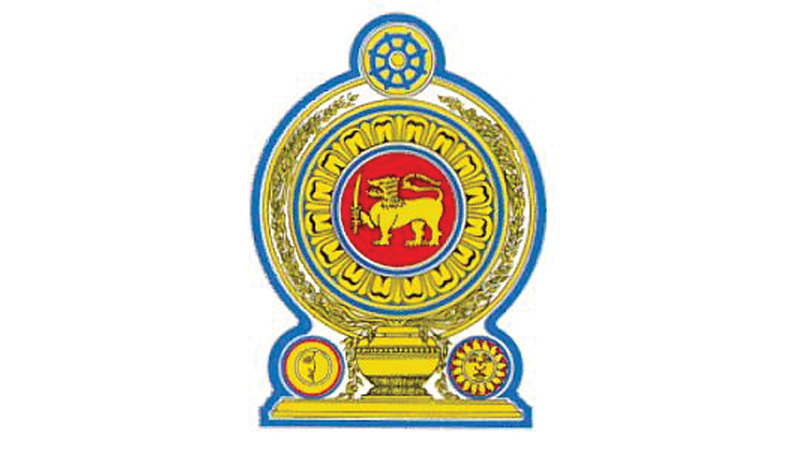 Cabinet appointed a committee chaired by Prime Minister Ranil Wickremesinghe on Tuesday to look into proposed short, mid and long-term measures to make sure an uninterrupted power supply. Ministers Mangala Samaraweera, Sagala Ratnayaka, Ravi Karunanayake and Kabir Hashim are the other members of the committee. The Committee was appointed subsequent to a Cabinet memorandum submitted by Power, Energy and Business Development Minister Ravi Karunanayake. The Cabinet Paper will be considered at the next Cabinet meeting on April 23. The short-term solutions proposed in the Cabinet Paper includes extending power purchase agreements with Sapugaskanda Asia Power (51MWs) and Matara ACE Power (20MWs) for another two years. Re-commissioning of Northern Power plant (30MWs) has also been proposed. It also includes 100MWs of supplementary power purchase from the private sector for a period of six months. The Cabinet paper seeks approval for a floating LNG power barge (200MWs) in close proximity to Colombo Port and a barge-mounted furnace oil power plant (200 MWs) in Kerawalapitiya. It also proposes to inform all ministry secretaries to switch on generators in government offices for the next three months. Requesting the private sector to self-generate power through generators and giving an attractive price for such a unit is also among the short term proposals. Informing the Local Government bodies to curtail the street lamp usage by 10-20 percent for three months is also mentioned in the cabinet paper. It also proposes incentives for consumers who save electricity. The mid and long term proposals in the Cabinet Paper include developing renewable energy resources, expeditious construction of coal, LNG and thermal power plants, developing transmission system, increasing the reserve capacity and promotion of smart grid and smart meters etc. With the intention of resolving the disputes between the CEB and the Public Utilities Commission, the Cabinet paper proposes amending the Electricity Act.